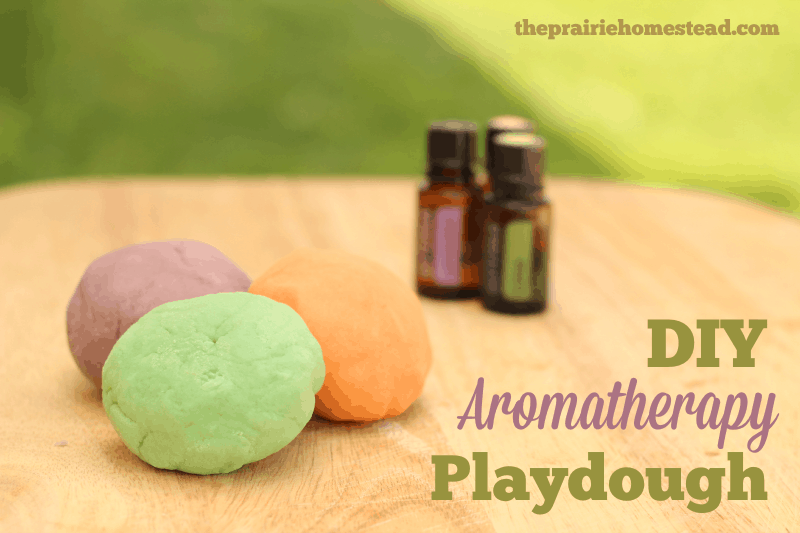 I got the aromatherapy playdough recipe from Jill Winger at The Prairie Homestead. It’s SUPER easy! 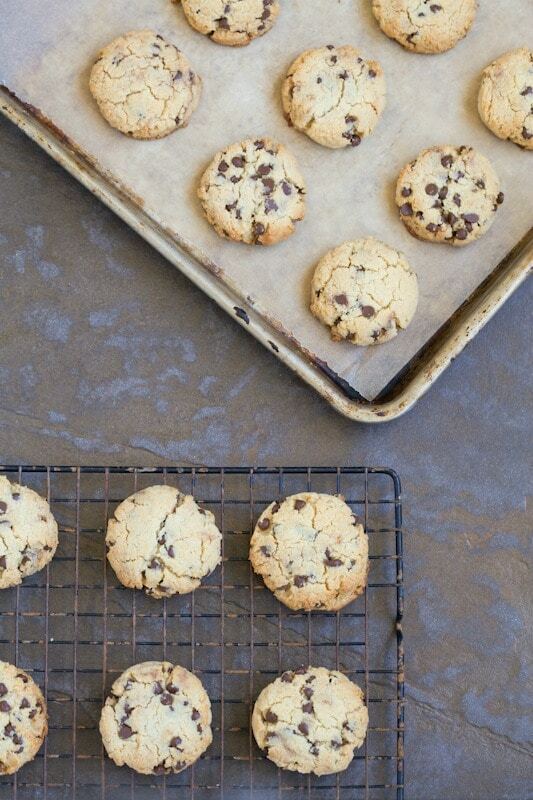 It might take 7 minutes from start to finish. I chose not to use food coloring, but that was no problem for the kids…playdough is playdough! I added 5 drops each of calming blends of essential oils (ask me which ones I used!) once the playdough had cooled off, and it gave it a hint of a smell…nothing overpowering. I did notice that while we were playing with it the kids were deep in concentration and quite calm!! Could be the deep thinking that goes into playdough creations, or it could be the relaxing oils ;-). After that we spent some time rolling out air-dry clay, using Christmas-themed cookie cutters, and stamping our names into the tops of our ornaments. The kids did a great job spelling their names and loved playing with my mini letters. I used a straw to cut out a hole for hanging the ornament on the tree once they were dry. If you make these yourself, just buy some white or terra cotta air dry clay from the craft store, create the shape and size you want, let it dry for about 3 days and then add drops of oil to your ornament for a mini diffuser on your tree! We also read tons of Christmas stories in between activities. I’m a teacher at work and at home! It was a great time – if you’re looking for essential oil activities for your children to do this winter break, these are some great ones!! Visit my page Purchasing Essential Oils for more information on how to join the world of essential oils!